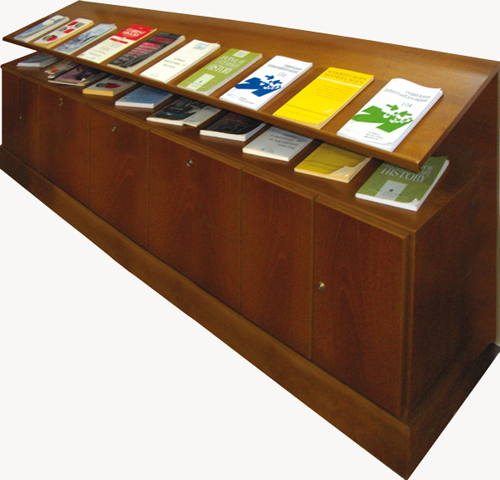 An essential part of the Library’s collection consists of magazines, mainly in the Greek and English language, while there are also some German and French journals. 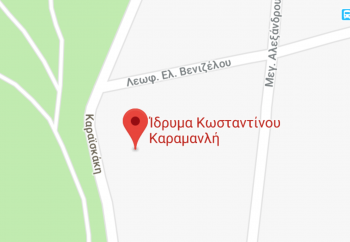 In total, there are 132 Greek magazine titles and 141 foreign magazine titles, while some specific issues are dedicated to K. Karamanlis’ political career. It is worth noting that some of the magazines have been collected since the first issue of their publication and carry great historic value. 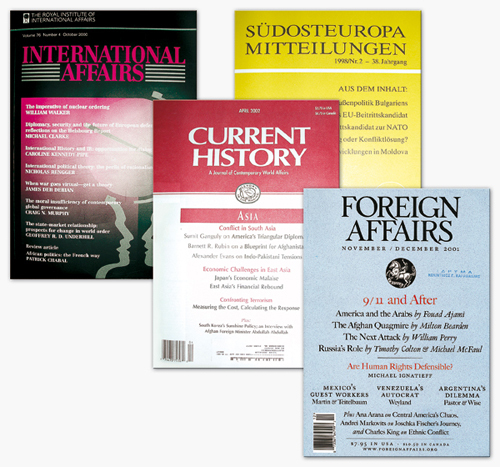 The collection is catalogued in alphabetical order and chronologically, and it includes the following titles, indicatively: “Current History”, “Foreign Affairs”, “International Affairs”, “Nea Estia”, “Politika Themata”, “Epoches” and “Epikaira”.